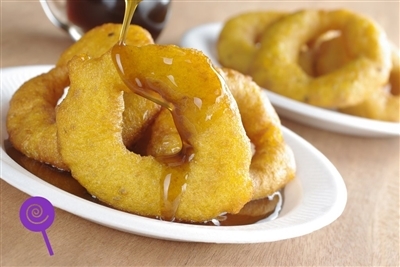 A deep fried dough surrounds sweet potato and pumpkin soaked in a sweet syrup. DILUTE BEFORE USE. SUGGESTED DILUTION RATIO: 1-2%.